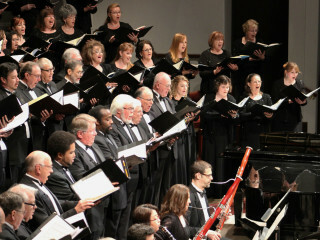 The Houston Choral Society will perform the Requiem by W.A. Mozart (Franz Beyer’s instrumentation) with an orchestra. The following soloists will join the performance: Soprano, Melissa Givens; Contralto, Sonja Bruzauskas; Tenor, Daniel Mutlu; Bass, and Leon Turner.